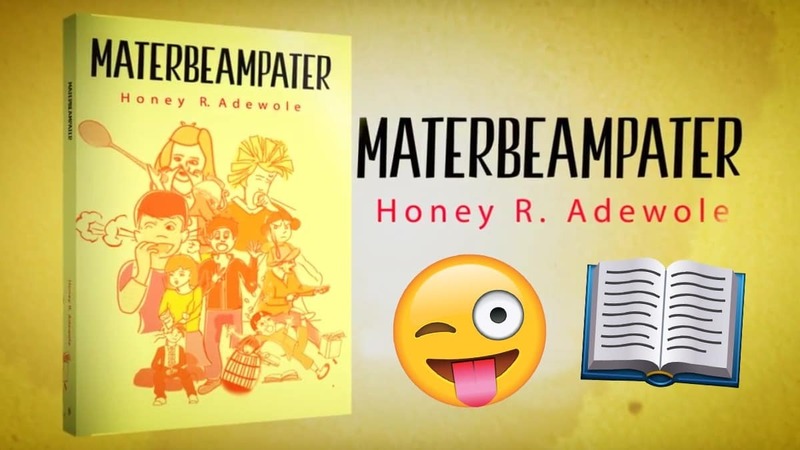 Check out new short story book Materbeampater by Honey R. Adewole! Loads of little, silly stories that will put a smile on your face! Author Honey R. Adewole has put together a collection of short verses for the mischievous minded that might be seeking a snicker or two! It’s called Materbeampater! The book is separated into three segments: The Naughties, The Gritties and The Notables! 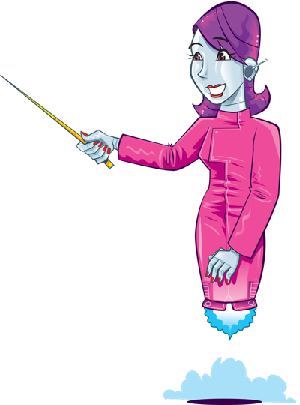 Each rhyme presented in Materbeampater is a bite-sized fable, cautionary tale, or simple piece of nonsense meant to amuse! The verses involve cranky mothers, bed bugs, and a serious case of nose picking. Be prepared for some rambunctious fun! 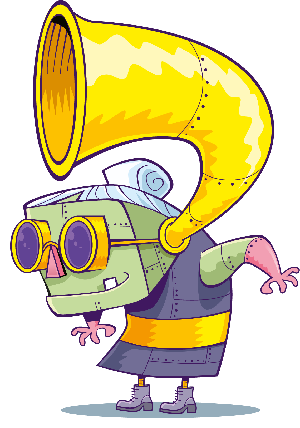 Materbeampater is a collection of little stories to bring you big smiles… at bedtime, daytime and funtimes.